This book caught my eye as soon as I saw it in an email containing books I could review. 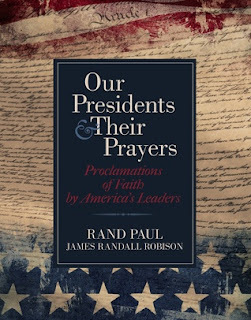 Although I don't particularly like some of the men who have been presidents and am skeptical of the faith of a few of them, it sounded like a book I would enjoy reading and reviewing; so I requested it. 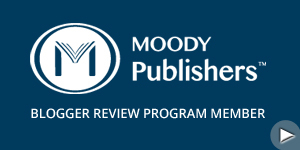 The authors did a great job of putting the book together. The book is an attractive hardcover with a dust jacket, and though books cannot be judged by their cover; the cover in this case is a just presentation of the contents. Every president is in the book from Washington to Barak Hussen Obama. Some of the presidents get more pages than others, but that is most likely because of how much is known about them and how popular they were/are. Each president has a bio, at least one picture, parts of their inaugural addresses, and quotes about God/religion/faith. I found the book interesting and informative, and learned a little more about several presidents and their faith and also other things about them I was not familiar with. Great book for a history lover. U.S. 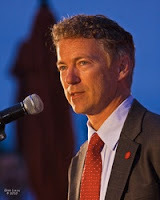 Senator Rand Paul lives in Bowling Green, Kentucky with his wife and three children. He has been a practicing ophthalmologist for seventeen years. 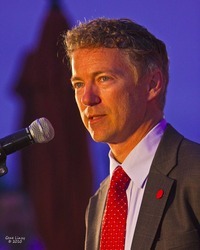 His run for the US Senate representing Kentucky was his first bid for political office. He is the son of Ron Paul, Texas congressman and 2008 Republican Presidential candidate. Our Presidents and Their Prayers is available from Center Street Publishing, part of Hachette Book Group. It can be easy to have a heart filled with worship on a Sunday morning as the church band is playing your favorite song. But then comes Monday morning's commute and Tuesday afternoon's pile of laundry. How do we maintain a heart of worship in the daily grind? 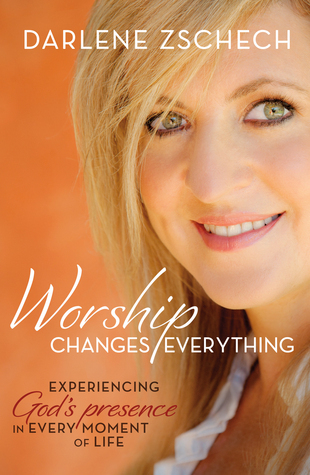 Darlene Zschech has spent her life thinking and teaching about worship. With wisdom and contagious joy, she shares her thoughts on what worship truly is and how it should invade every facet of our being. Everything we do can be an act of worship to the Lord, transforming our work, our friendships, our churches, our families. It's all about living in His presence--being aware of the Lord by our side and at work in our lives. Who better to write a book about worship than a worship leader and songwriter? Praise and Worship music isn't my most listened to genre' of Christian music, but I am very familiar with Zschech and some of her songs. I was curious to what she might have to say, so I requested the book. The book is well written and is an interesting and easy read. It has two sections: The Heart of Worship, and The Hands of Worship. The subtitle of the book is "Experiencing God's Presence in Every Moment of Life", and she does a great job of showing how we can worship God in every day life; not just in church. The book also shows how everything; our actions, attitudes, and more; affect our worship. The author uses a lot of Scripture and personal stories to illustrate and support her points, and though this is not an exhaustive resource on worshiping God; there is a lot in here that is helpful and can help us worship God more in the way we should; if we take the contents of the book to heart. 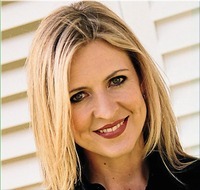 In addition to “Shout to the Lord,” Darlene has written many songs that have been published worldwide, which apart from Hillsong Music worship projects also include solo projects : “Kiss of Heaven”, “Extravagant Worship”, “Change Your World”, “Simply Darlene”, “You Are Love” and “Revealing Jesus” a live worship album recorded with Grammy award winning Israel Houghton. Through the Compassionart project 2008, Darlene was honoured to be allowed the privilege of writing with some of the most generous-hearted worship writers and leaders of our day, with the goal to write an album where all the monies raised went to others in less fortunate circumstances. Darlene is also passionate about raising and training other worship pastor, leaders, teams and writers and has written four books – “Extravagant Worship”, “The Kiss of Heaven”, “The Art of Mentoring” and the new “Revealing Jesus” devotional. These titles combined have been translated into over 20 different languages. Many years ago Mark and Darlene made a life commitment to do whatever they could to bring answer and relief to human suffering, and one of their great joys in life is to work with Compassion International, serving the world’s poorest of the poor children. 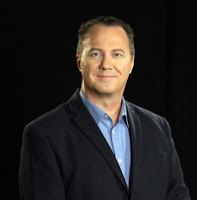 It was during a Compassion trip to Central Africa in 2004 that Mark and Darlene were prompted to initiate Hope: Rwanda, a global endeavour designed to bring hope to a nation seemingly forgotten since the horrific genocide of 1994. The 100 Days of Hope (April 6 – July 15, 2006) project was strategically coordinated to cover the same 100 days that saw approximately 1 million people viciously slaughtered. Now HOPE: Global continues to bring hope and healing to Rwanda, and a new ‘HOPE’ has spread into Cambodia, Vanuatu, and India. The HOPE team are excited about all the future endeavours that continue to gather great momentum. This has been a book I have been looking forward to reading ever since I finished the book that preceded it, The Third Target; which ended on quite the cliffhanger. 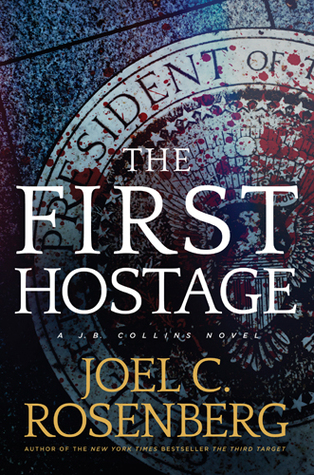 Joel C. Rosenberg is the founder of The Joshua Fund and the New York Times best-selling author of THE LAST JIHAD (2002), THE LAST DAYS (2003), THE EZEKIEL OPTION (2005), THE COPPER SCROLL (2006), EPICENTER (2006) and DEAD HEAT (2008) with more than 1.5 million copies in print. THE EZEKIEL OPTION was named by the ECPA as the Gold Medallion winner of the "Best Novel of 2006." 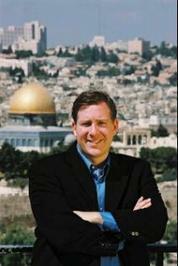 Joel, an evangelical Christian whose mother is Gentile and whose father is from an Orthodox Jewish background, previously worked with several U.S. and Israeli leaders, including Steve Forbes, former Israeli Deputy Prime Minister Natan Sharansky, and Israeli Prime Minister Benjamin Netanyahu. 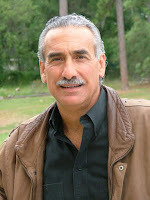 He has been interviewed on hundreds of radio and TV shows. As someone who used to struggle a lot to believe God loved me, and still have a little difficulty with viewing God as my father; I was looking forward to reading this book. 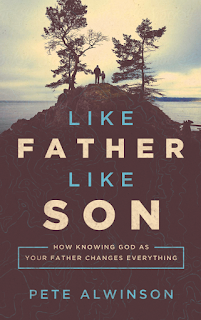 The author did a great job on writing a book about God being a father to we men. Each chapter ends with a "take it to heart" section that has six questions for further thought and introspection. This book is definitely written for men, and I highly recommend it to any guy whether or not he has trouble viewing God as a Father. Christian fiction author Cathy Bryant has done a guest blog post for me about peace and her new Christmas book, Pieces on Earth. I have read three of her books and she is a great author. Check her out if you haven't already. Peace. By reading today's headlines, peace seems in short supply, doesn't it? Although it might not be evident, peace is actually available to all. Let me explain. The world's definition of peace is absence of war or conflict. I'm not referring to that kind of peace. In fact, I don't believe that kind of peace truly exists worldwide. The kind of peace I'm talking about comes from the Hebrew word shalom, which means wholeness and complete well-being. It's the kind of peace that only God can offer. Anxiety. Now there's a word that's not in short supply. Did you know that anxiety is actually a recognized medical condition and is characterized by a fracturing or splintering of our thoughts and minds? We all suffer the ill effects of anxiety from time to time, usually when an unexpected storm blows through. I don't know about you, but I find it highly interesting that God's complete peace is the exact opposite of the broken pieces of anxiety. When life hands us troubling circumstances, we have two choices. We can either be anxious or at peace. In my humble opinion, that's a no-brainer decision. But how do we acquire this peace? As a young mother and wife of a naval aviator in sunny Pensacola, Florida, Liv Tulley eagerly anticipates the first Christmas in several years with her husband, daughter, and extended family. Then her husband is unexpectedly deployed for an undetermined amount of time, smashing her white Christmas dreams to bits. She also shoulders a secret as anxious thoughts for her husband's safety bring on a life storm she's not prepared to handle. Can she find God's peace in the midst of life's pieces?